Sleep your worries away with Laneige’s best selling mask that hydrates and plumps while you rest! Keep your skin healthy and happy with this pH-balancing toner that hydrates, calms and preps. Our favorite powder to whisk away oiliness and leave behind a velvety, fresh complexion! 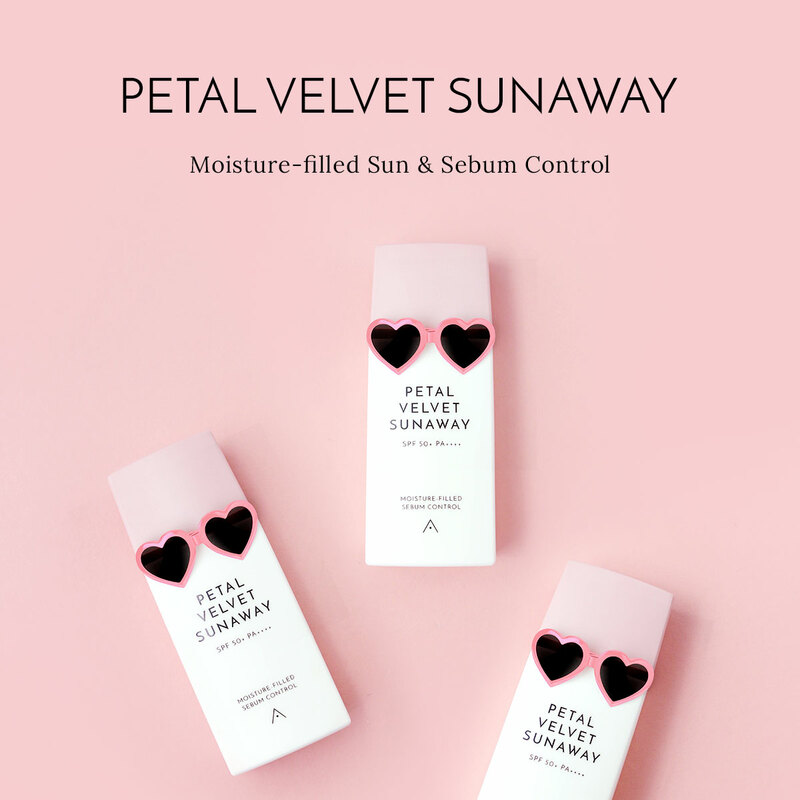 Jeju island's best in a bottle to hydrate, protect and leave the skin feeling supple. Pamper your hair, body and face with this all-in-one gel made with 92% pure aloe vera extract. Get shiny, silky hair with this unconventional conditioner that's formulated with raspberry vinegar. Spritz on to keep cool and hydrated on a hot day, or keep handy to set makeup too! Beat aging with Himalayan purple barley to energize, plump and rejuvenate the skin with moisture. Blast away excess sebum and blackheads to shrink pores and freshen the skin for a complexion. A 10-second, 2-in-1 cleanser pack that uses real, fresh ingredients, perfect for hectic schedules!